Mats Rehnström Rare Books is an antiquarian bookstore specializing in old & rare Swedish books from the early days of printing up until around the year 1860. 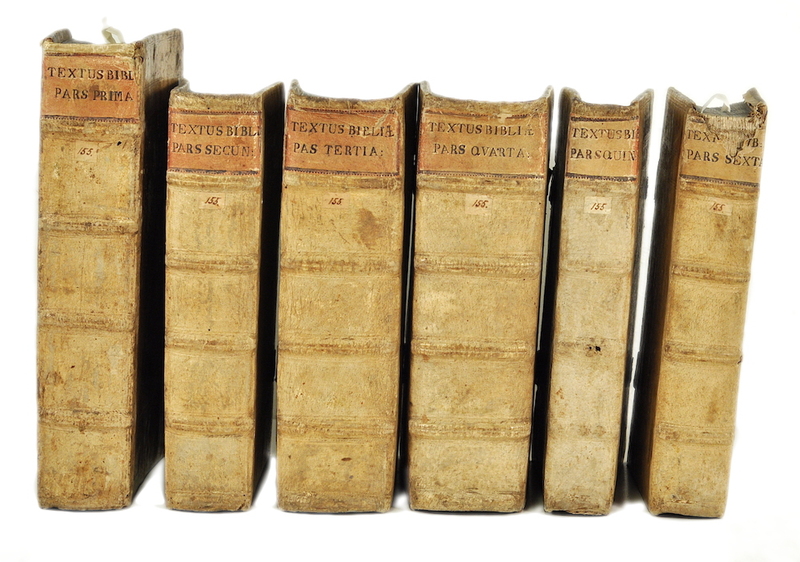 We also offer a wide variety of reference books on bibliography, books about books, and history of literature- and ideas, mainly of Swedish interest. We also maintain a small stock of autographs. Aside from the above mentioned, we have a selection of ”modern” books, that is; literature printed after the 1860’s in rare editions, inscribed copies and beautiful bindings. Mats Rehnström also works on different projects as an advisor and appraiser. The firm was founded in 1991, and is located in the beautiful building owned by The royal Swedish academy of fine arts at Jakobsgatan 27B in central Stockholm (map here). 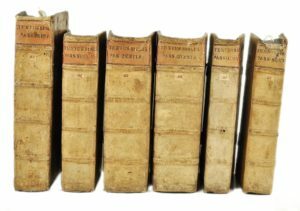 We are members of the Swedish antiquarian booksellers’ association and ILAB (International League of Antiquarian Booksellers). Our opening hours are limited to Thursdays, 3pm-6.30pm. Other hours by appointment only. Powered by Wordpress. Theme modifications by Magnus Wallin.